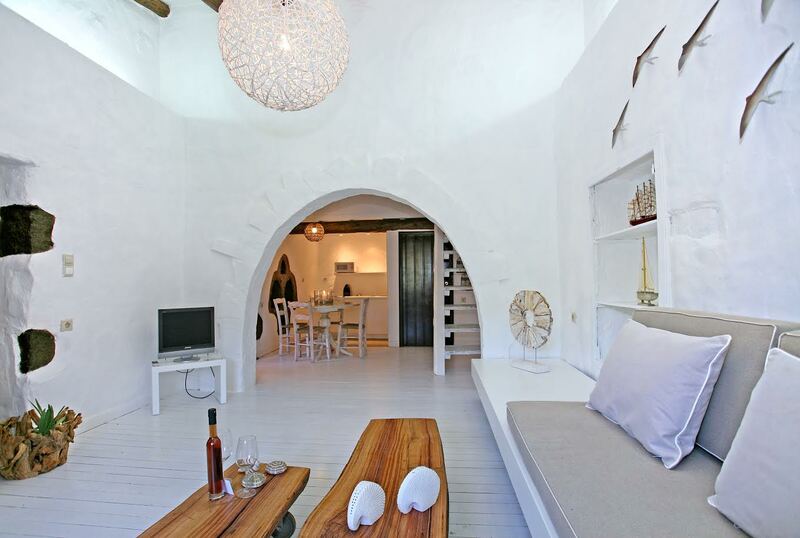 Originally built in 1830s, Monastery Estate Guesthouse in Moni Village, was accommodating the Vourakis family, Olive oil producers ,Wine makers and Shepherds who lived in the village since the 13th century. 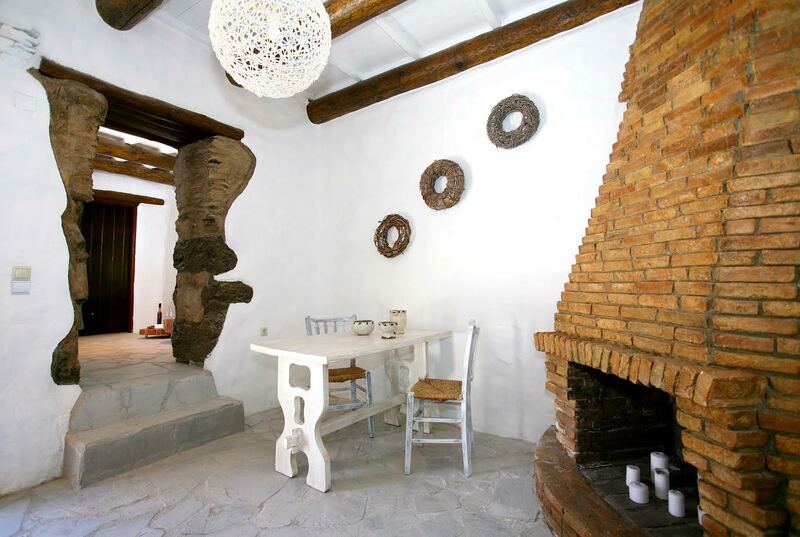 The village named after the ancient Greek word «Μονή» i.e.”Monastery” due to the Byzantine Chapel of Saint Nicolas and “Panagia Kera”, the chapel of Holy Mary ,was established in the late 13th century as a village of farmers and olive oil producers. 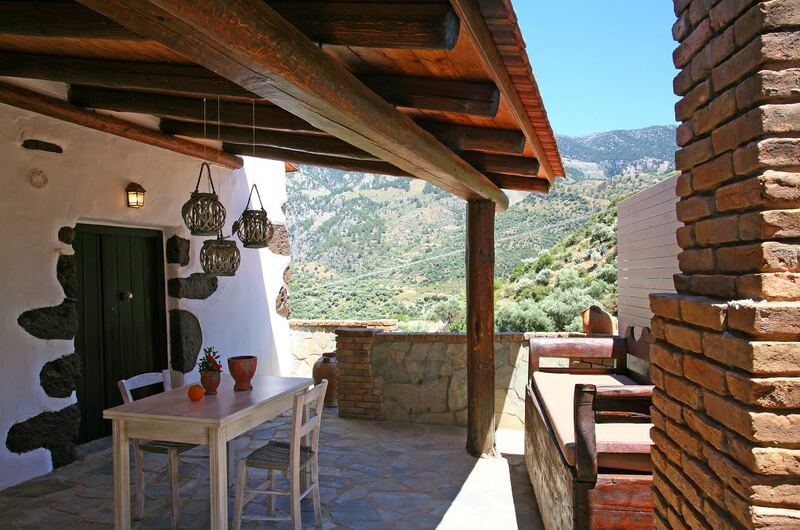 The transformation of this family house combines the traditional rural architecture of the area and the village ,maintaining the exact same landscape as it was used by Vourakis family but now with a contemporary essence of design and culture. 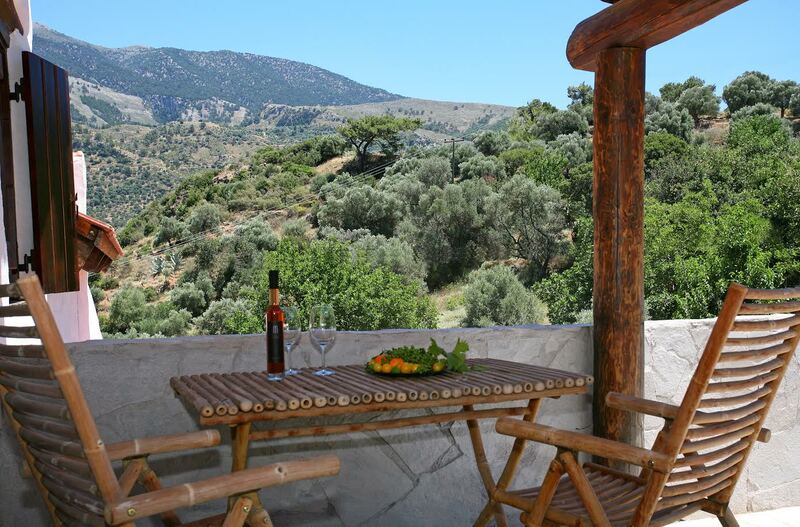 A rural paradise within the mountains of Leuka Ori offering an amazing view from inside the apartments but also just a breath away from the famous beach of Sougia in the South coast of Chania in Lybean Sea. Indulge in the sense of relaxation filled by the nature around you. A unique destination for romance, relaxation and family vacations.